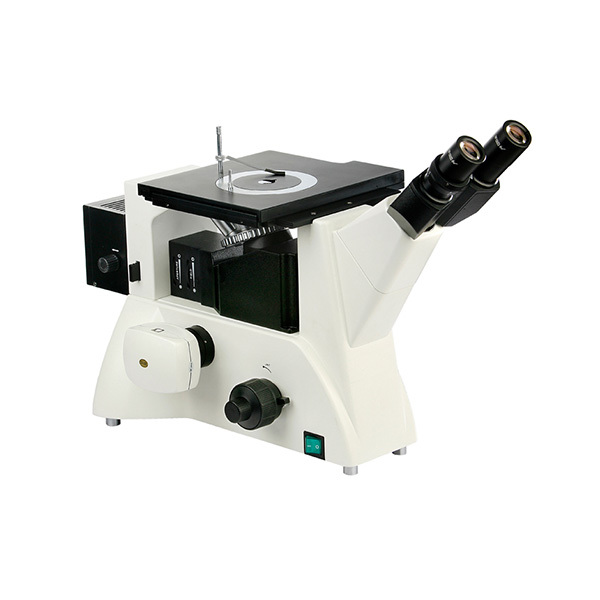 FCM5000 Trinocular Inverted Metallurgical Microscope is equipped excellent infinity optical system and modularization function design, you can easily upgrade the system to achieve polarization observation, dark field observation and other functions. instrument for metal, mineralogy, precision engineering research. 100 times, is a semi-apochromatic objective lens, a substantial increase in image clarity. more wide flat space observation and installation of all types for measuring micrometer. tension adjustment device,coarse per rotation stroke 38mm,fine-tuning accuracy 0.002mm. plate,expand the application space,to meet the different needs of customers to use. Looking for ideal Trinocular Inverted Metallurgical Microscope Manufacturer & supplier ? We have a wide selection at great prices to help you get creative. All the Trinocular Inverted Metallurgical Equipment are quality guaranteed. We are China Origin Factory of Metallurgical Microscope Price. If you have any question, please feel free to contact us.